Motorola just announced its successor to last year’s Verizon exclusive Moto Z Force which is called the Motorola Z2 Force. This time around, this new phone will be hitting all major US carriers. So what makes this particular model special? Just like its predecessor, the Moto Z2 Force also uses a shatterproof display which gives the screen additional protection against everyday accidental drops. 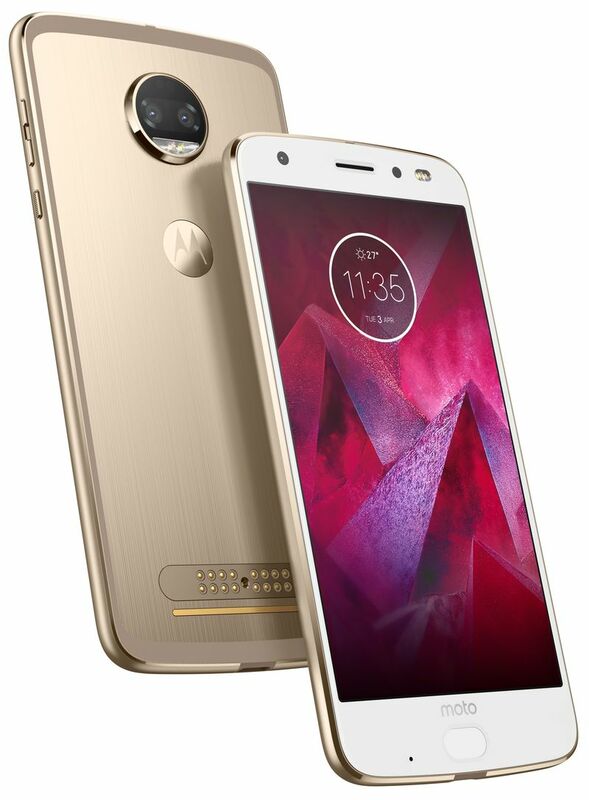 Aside from its high end specs which we have listed below the phone has dual rear cameras and also works with all existing Moto Mods. This phone will become available this coming August 10with pre-orders already starting. Expect to pay a premium price for this model as it is being offered at $720. If you get this device from AT&T expect to pay higher as the carrier is offering this phone at $810.